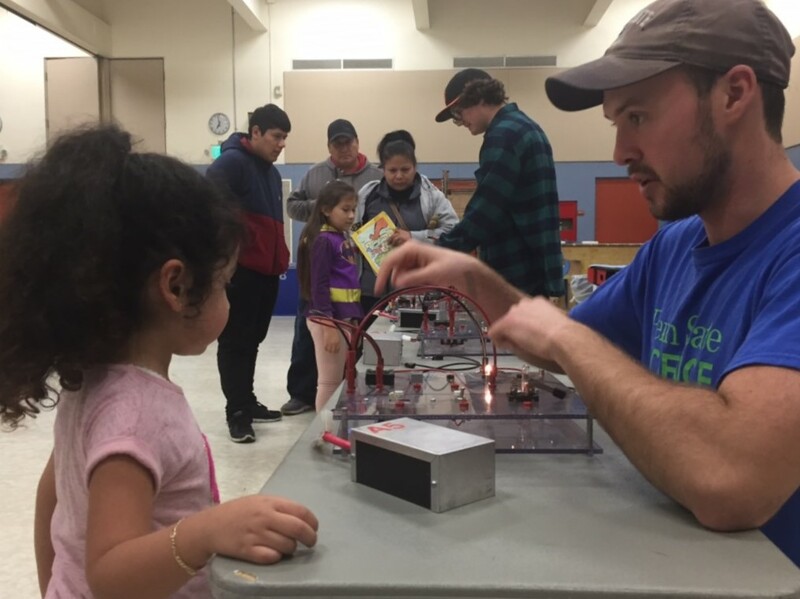 The Questboards outreach program teaches elementary school students the basics of circuits, electricity, and magnetism. 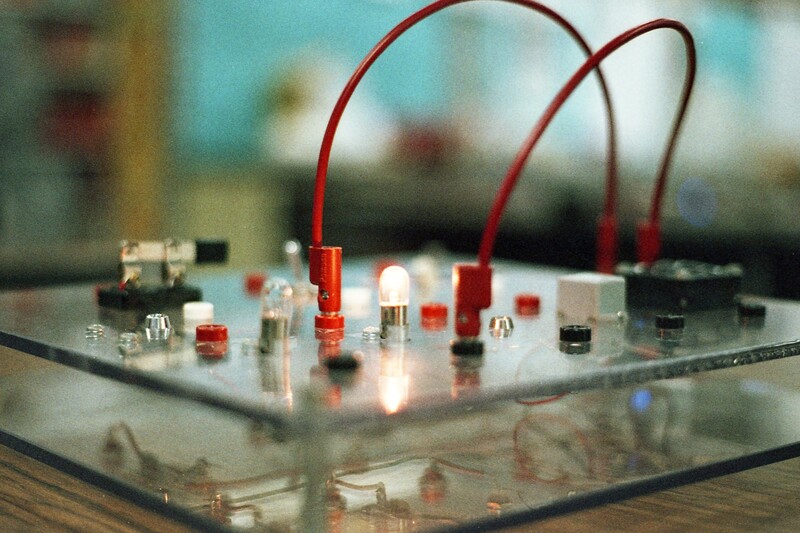 The Questboards are plastic boards with basic circuit elements on them, which students can connect together to create complete electrical circuits. Structured material is given out along with the Questboards to guide the student, and they are also given opportunities to explore the boards on their own. The Questboards program has been very successful in the past year. In the summer of 2007, two undergraduates helped design and construct two new models of Questboards. A classroom set of 30 of each board was constructed. These boards were designed to teach the concepts of electricity and magentism required by the California fourth grade state standards. A science specialist from the Goleta Union School District wrote educational material and activities to go along with each of the boards. 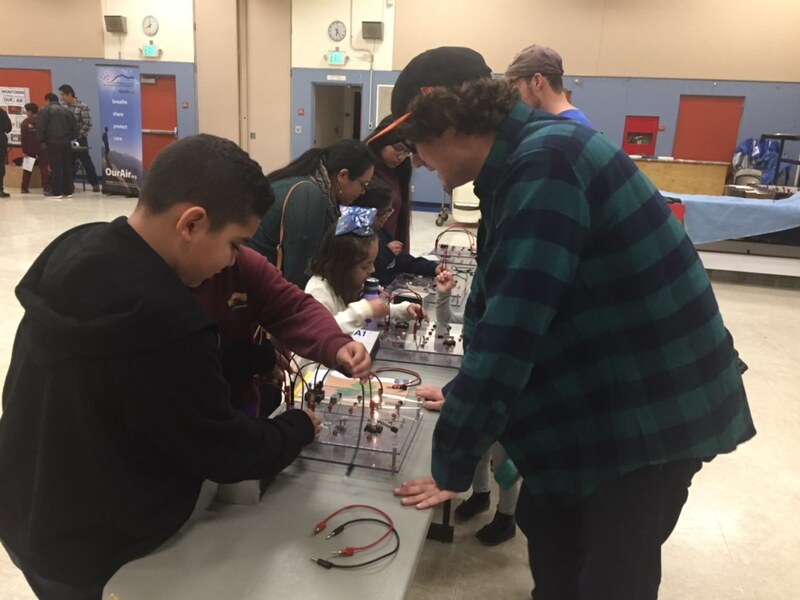 During the last school year the Questboards have been used in a number of classrooms and at school wide science nights throughout the Santa Barbara area. Over 500 students used the new Questboards at these events. 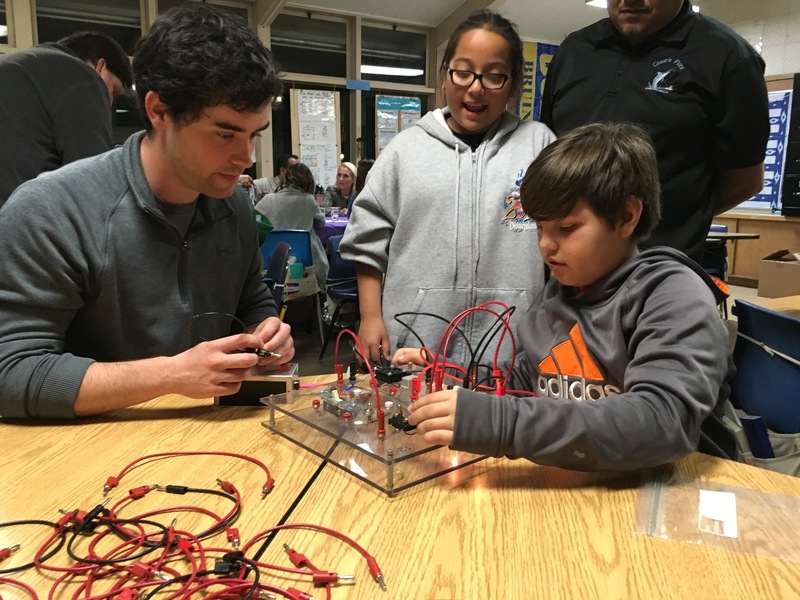 In addition, 15 fourth grade teachers in the Science Matters program in the Carpinteria School District went through a day long Questboards training session and have used them in their classrooms throughout the year with great success. In the next school year we hope to increase the use of the boards in individual classrooms through the teacher contacts we have made this year at various schools in the area, as well as continue the current classroom science night use of the Questboards. Copyright © 2019 Sherwin Group. All Rights Reserved.